Wedding tables can be more than just flowers. Tell your guests something about you and your spouse, there are many fun ideas to share with your guests a story about you or something that is important to you both. You can either create table names , photos or fun numbers that have significance, they don’t always have to be in numerical order. Here are some ideas to get you started. Assigning seats, reserving tables, or not, you can still name the tables. Guests will then have a sense of belonging, a better connection with everyone at their table, and an improved party spirit that will set the stage for a fun Wedding. Place your faces into pictures of famous places you would like to visit. As if you had been there. Hawaii, Paris, Hollywood, London etc. 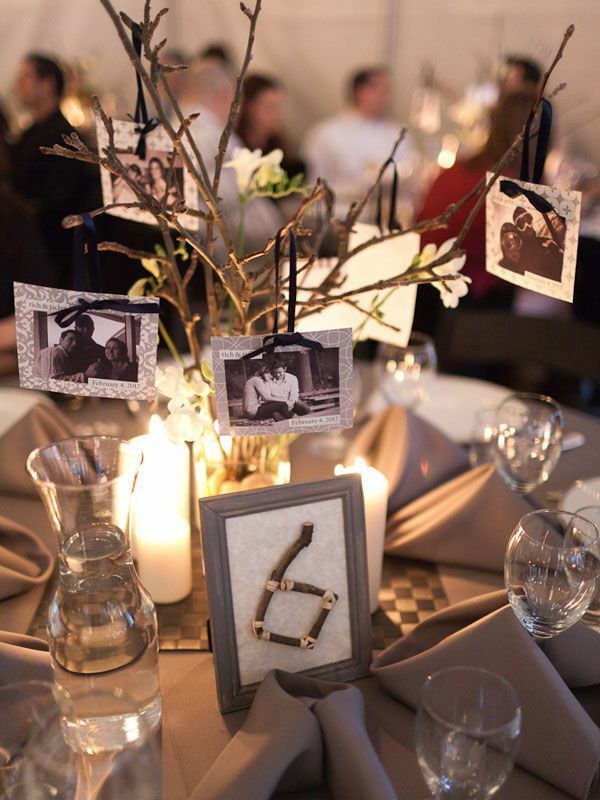 Ask guests to guess the significance of the numbers on the their table. This entry was posted in Blog on January 4, 2018 by Graham Silver.